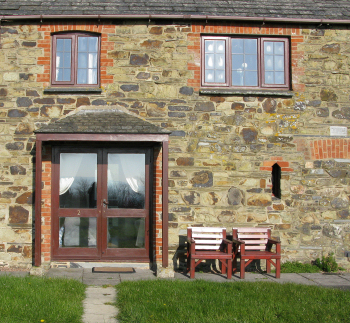 Skyview Cottage is located in a beautiful unspoilt rural setting in North Cornwall. It has the benefits of a remote location but it's only 10 minutes from Polzeath and 5 minutes from Rock and the Camel Estuary. Off road parking, with ample space for cars, boats etc. We hope you find this site interesting and we look forward to seeing you. Please click here to download our updated Cottage Information pack..